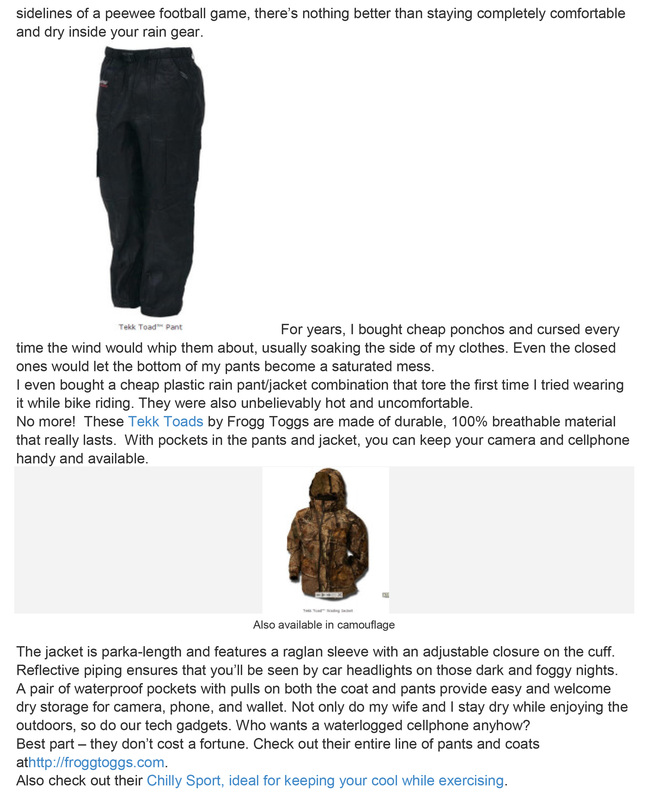 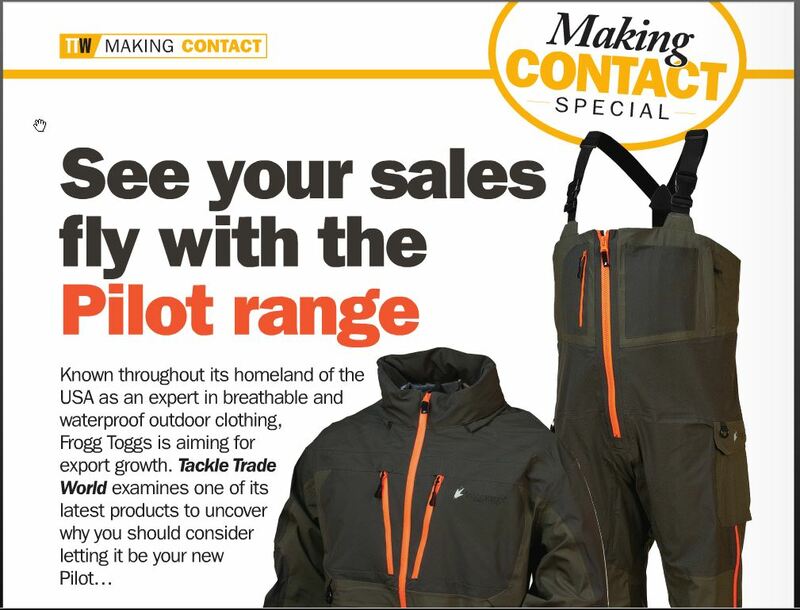 froggtoggsouterwear – Keeping you dry in rain or shine! 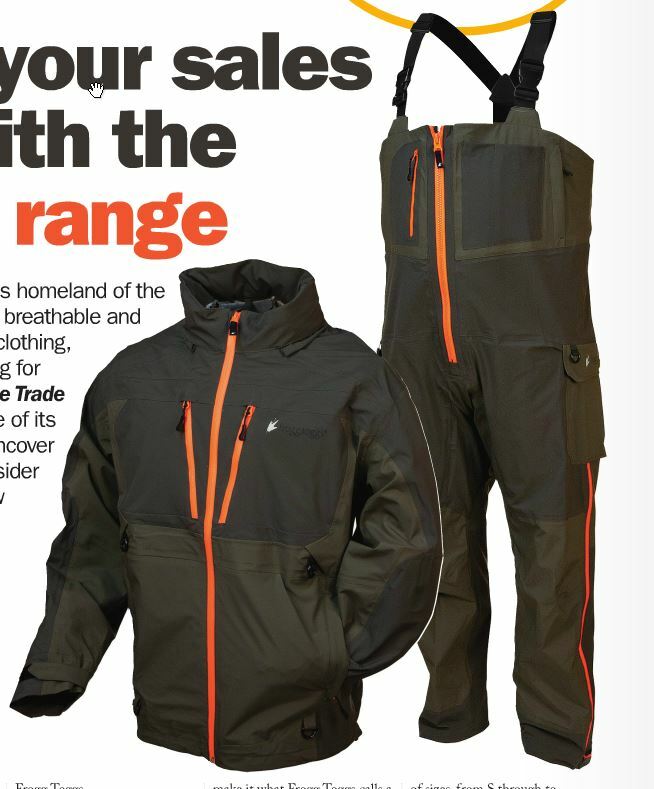 Keeping you dry in rain or shine! 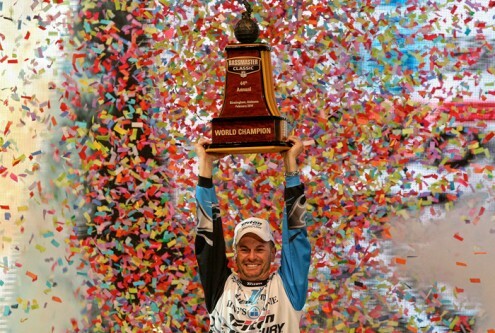 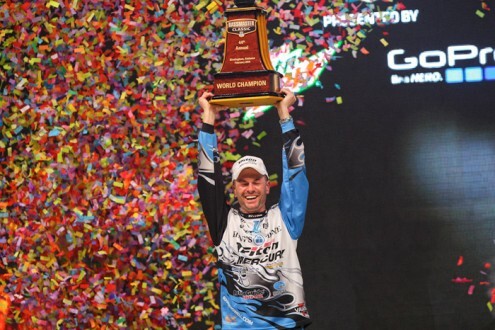 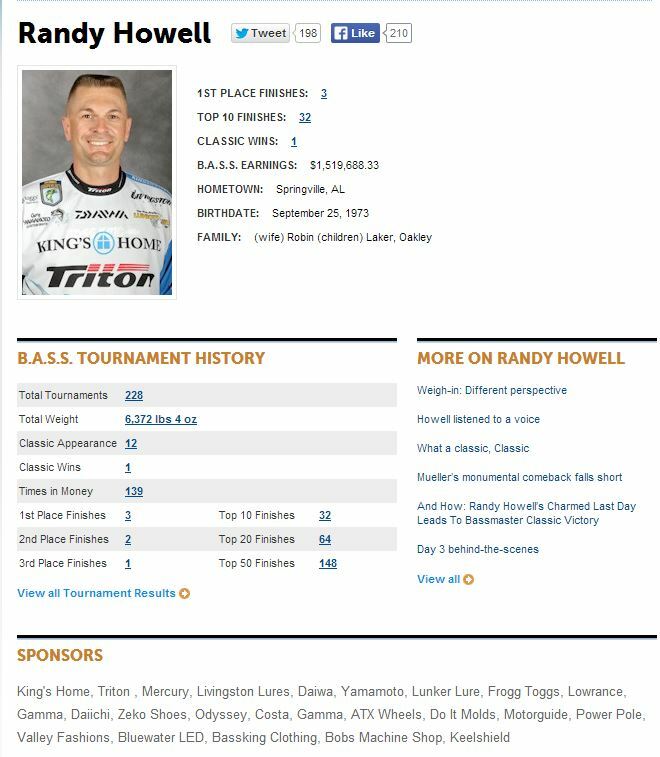 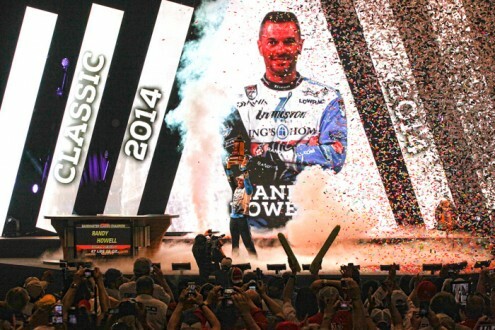 Congratulations to the 2014 Bassmaster Classic Champion Randy Howell! 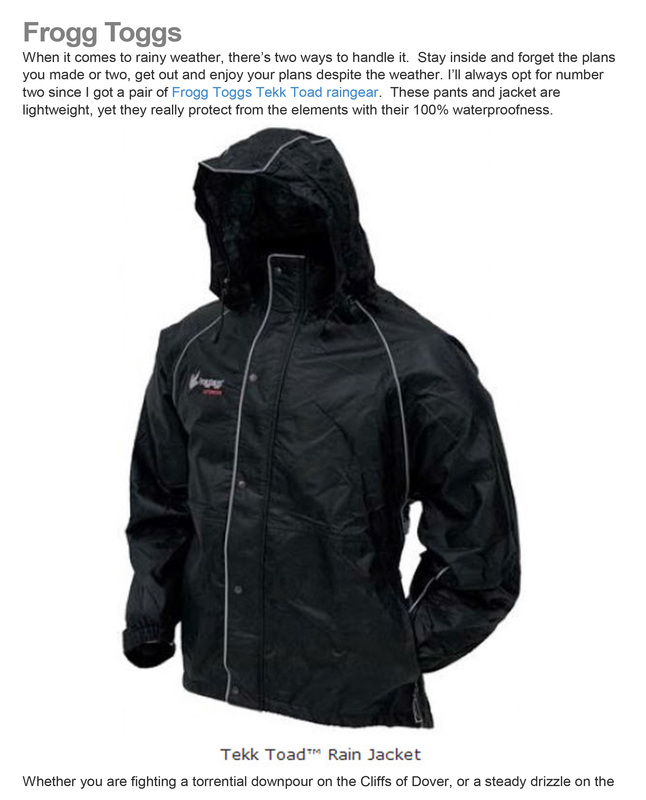 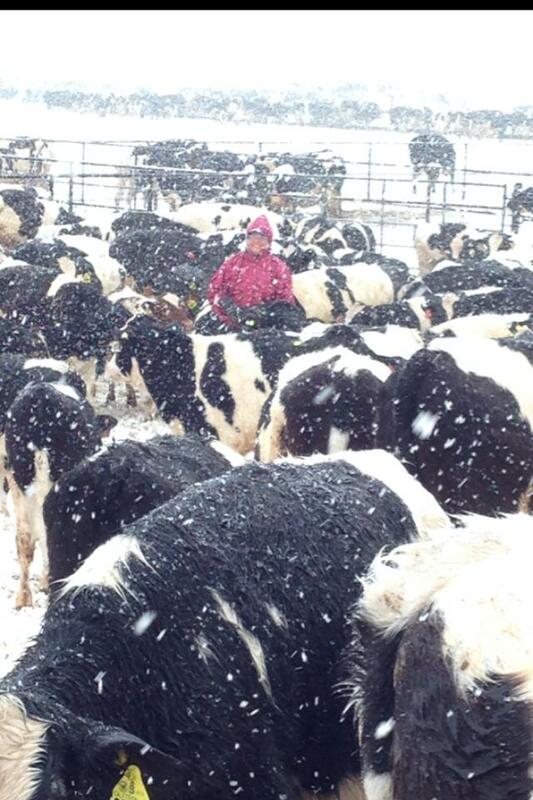 Frogg Toggs is great for keeping you dry and warm while playing all day in the snow! 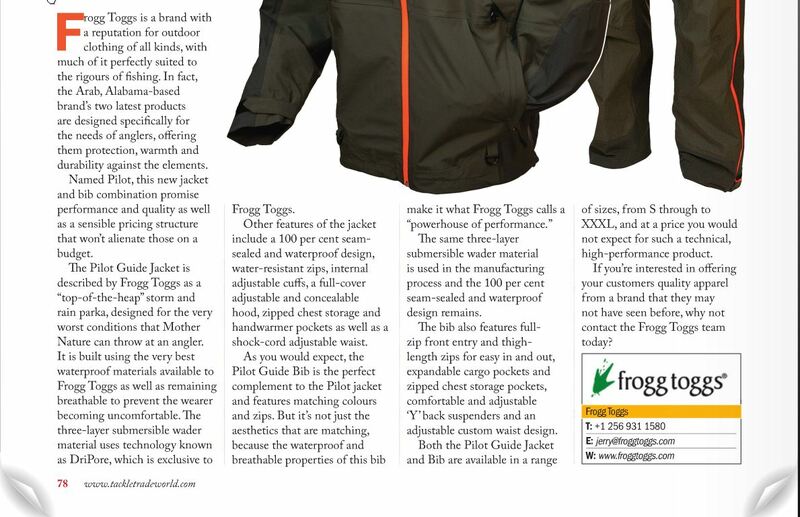 To read more about this select an image and turn to page 78. 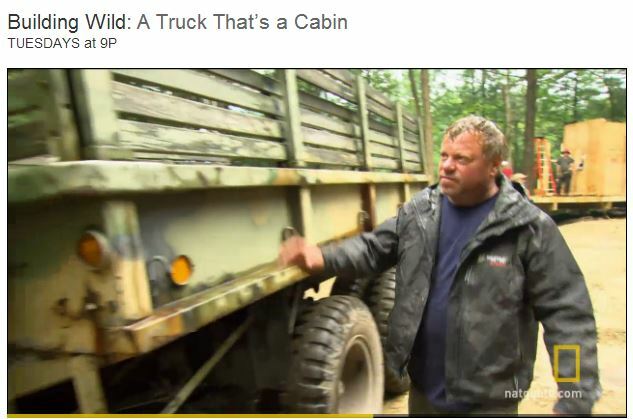 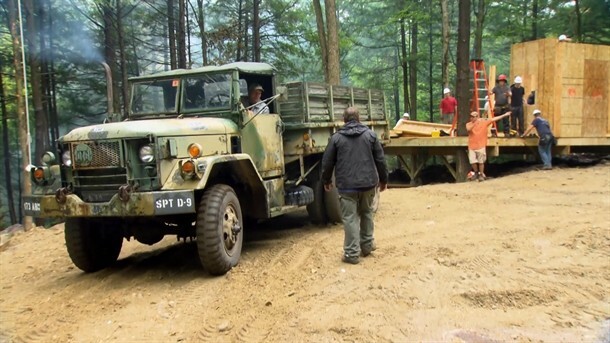 Building Wild teaming up with Frogg Toggs to build a cabin on wheels! 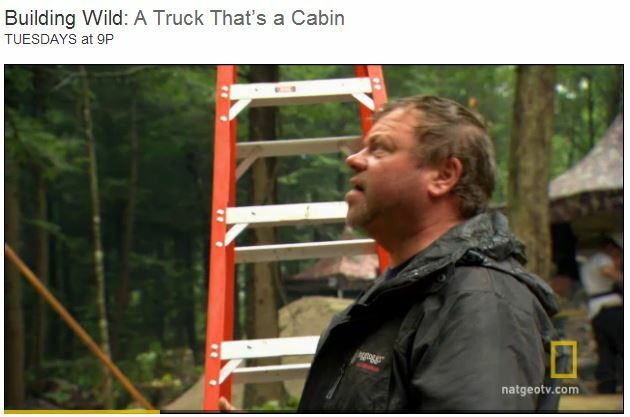 Check out a little of the show!